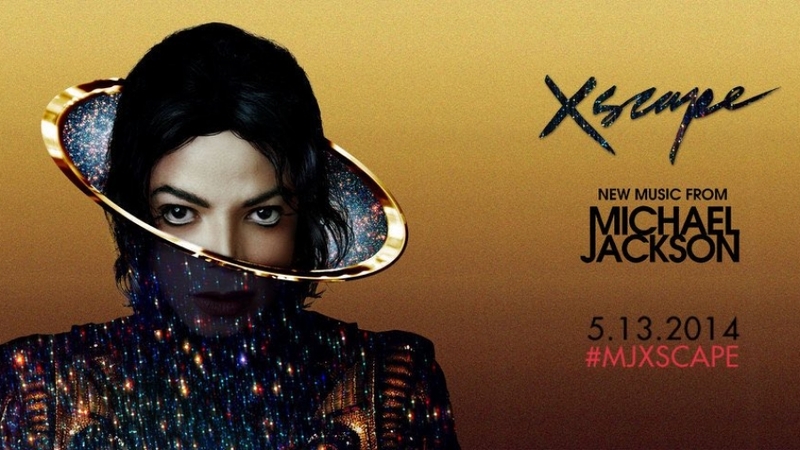 songworx.com – Michael Jackson – Xscape deluxe – I was fortunate enough to engineer and play bass guitar for Michael Jackson in 98′ after he asked me to record several of his vocal sessions and producers. His passing was some very sad news and my memories of those studio sessions has compelled me to share a few of my experiences and observations about Michael so here’s one of a few i’ll post. Several days after Michael’s passing a friend of mine came across a TMZ entertainment news exclusive of an unreleased Michael Jackson song and sent me a link to a short mp3 clip at the TMZ website. To my surprise it was a song I worked on as a recording engineer and bass player as well in 1998 at the “Record Plant” in Los Angeles. The song was called “A Place With No Name” which was a re-make or more like a flip of “America”, the 70’s rock band’s timeless hit “A Horse With No Name” It was a muse track for Michael and producer Dr. Freeze, writer/producer for “Bell Biv DeVoe” and “Color Me Bad” hits. I’m not certain if it was Freeze or Michael who kicked off the idea first, but I know Michael loved the “America” song, though he did work out lots of other music explorations for the fun of it, or at least with no specific outcome in mind other than finding a surprise in the process. An observation. Actually Michael has hundreds of songs worked up on that premise and I’m certain what I saw was only the tip of that iceberg! That sound clip is definitely a session rough mix since it doesn’t have a mix and master polished sound on it. For those unfamiliar with what a session rough mix is, it’s from the session multitrack tape that was up on the recording console that day for whatever work was being done to it, which was quickly or “roughly” mixed and recorded to a recordable CD or DAT tape as Michael liked it. Also, my bass track sounds raw and loosely compressed so it just may be from that very bass session, but I can’t be certain. Anyway, of course I had a lot of fun recording Michael and Freeze, but what was most fun was playing bass on the track and how it showed me Michael’s relentless musical energy so vividly. A few days before my bass session, Dr. Freeze expressed that he and Michael wanted to have a “bass guitar” sound on the track. I told Freeze I can play and would be happy to lay something down for him. I brought my bass down to the studio, and a few days later Freeze was ready to record it. The problem was I was a bit concerned to play on MJ’s tracks while MJ was around. I just didn’t want to jeopardize my position as an “Engineer” goofing around on Michael’s music, but in the end it was unfounded paranoia on my part. Regardless, we waited till late in the eve when Michael usually slipped out for home long before that, at least based on his MO from the previous few weeks. When I was certain Michael had left the studio I plugged in my bass and started to play around with the track with Freeze. But the very second I plugged in, I saw Michael emerge from his studio lounge through the vocal booth glass and into the control room, so I was like; Uh oh!, since I kind of felt busted in a way. Michael immediately said; “what are you guys doing”? I replied sheepishly; laying down some bass Mike. He said; let’s hear it. So I played a few bass licks and he immediately got excited and said; are you recording!!? Umm, no Mike, I’m just trying to find a vibe. Mike said; play and record it all! So I dropped in (hit record) and jammed on the song. Well, Michael turned up the big main speakers LOUD! and was loving what I was playing. After several seconds Michael was in my face rockin out while I pulled off all kinds of bass ideas. At the end of that pass he said to do another and off we went again. Michael was groovin, playing air guitar while we pulled out rock poses in front of the console. He would say; Oh yeah CJ, that was stinky!, sooo stinky ( a good thing for Mike ) Lets do another! Ok Mike, I dropped in a total of five or six times with the last one being a solid groove track so we didn’t have to comp a bunch of bass ideas to make the song listenable right away. Which sounds like that bass pass in the “A Place With No Name” mp3 clip if my memory serves me. After more than a half-hour of rockin with Michael and a few more loud playbacks, I put together a quick rough mix and made him a dat tape to listen to. He graciously thanked me again and then went home for the day.